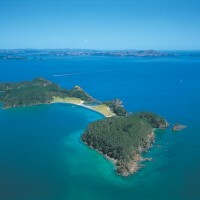 The Bay of Islands is known as a coastal paradise. When it comes to beaches you are really spoilt for choice. 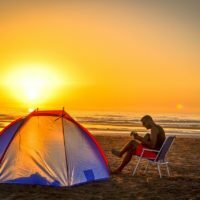 Whether you have a car, campervan, boat or kayak, you are bound to find the perfect spot that suits your needs. 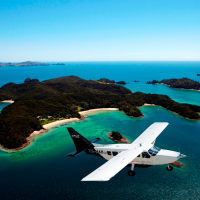 The Bay of Islands is known for it’s lush greenery and towering forests. 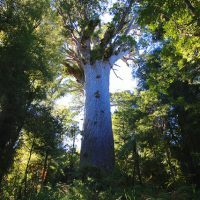 But kauri dieback is threatening our giant kauris with imminent extinction. 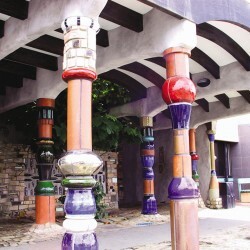 Whether it’s history, culture, hiking, water sports or sunbathing that most captures your imagination, there is something on Waewaetorea Island for everybody. It is difficult to believe that a location as captivating as this simple, unspoilt little island could be quite so peaceful, and not heaving with other tourists all clamouring to enjoy their own day in Heaven at the same time. 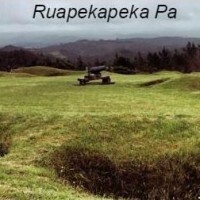 Ruapekapeka Pa offers a fascinating view into the conflict between the British colonising forces and Maori warriors defending their sovereignty! Find out how Māori warriors invented and used trench warfare to successfully defend against the British cannon fire. 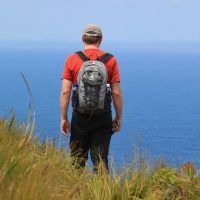 Urupukapuka Island is one of the most popular islands in the Bay of Islands with great walking tracks, camping and a licensed cafe! 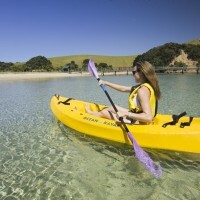 Try out the archaeological walking tracks, take a guided tour or relax in the pristine waters of Otehei Bay. Moturua Island is simply divine. It is paradise and offers something for everyone with a variety of beaches, crystal clear, turquoise waters, stunning panoramic views, rich, green forests, abundant with native vegetation, rare wildlife and a plethora of fascinating archaeological secrets. 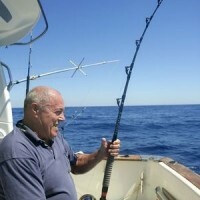 Have you been to Roberton Island? 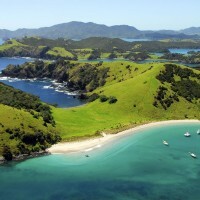 It’s one of the most beautiful spots in the Bay of Islands but it has a bloody history of murder leading to the first hanging in New Zealand! 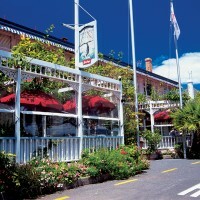 A charming town in the Bay of Islands region of New Zealand, Kawakawa is a traveller’s paradise. 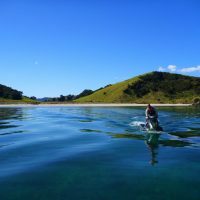 Unique and timeless, Kawakawa is a magnificent place from which to explore the whole of the Bay of Islands, from your own slice of peaceful heaven. 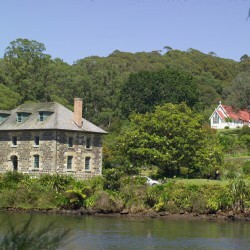 The small town of Kerikeri, New Zealand, lies on the Northern shore of the Bay of Islands, a beautiful area, steeped in history, culture, and the astonishing seascape of the Bay Of Islands. 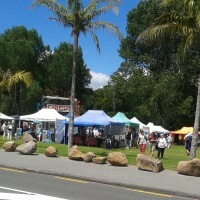 Kerikeri holiday information, suggestions for what to do and attractions in Kerikeri. 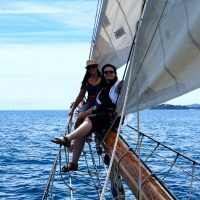 Visiting Opua, New Zealand. 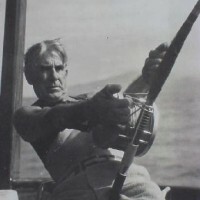 Information on Opua Marina, town and region. 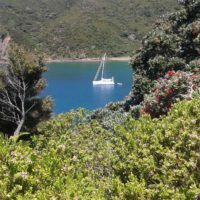 If you are thinking of visiting Opua, New Zealand, whether for the sailing, fishing, nature or simply to escape your hectic life for a few days, nowhere could be more relaxing.